Administration employees at public and private K-12 schools are looking for comfortable uniforms and work apparel that convey a polished, professional image. Top brands for school administration uniforms include Lee, Red Kap, Chestnut Hill and Devon & Jones. Take a look at a few options from each brand. 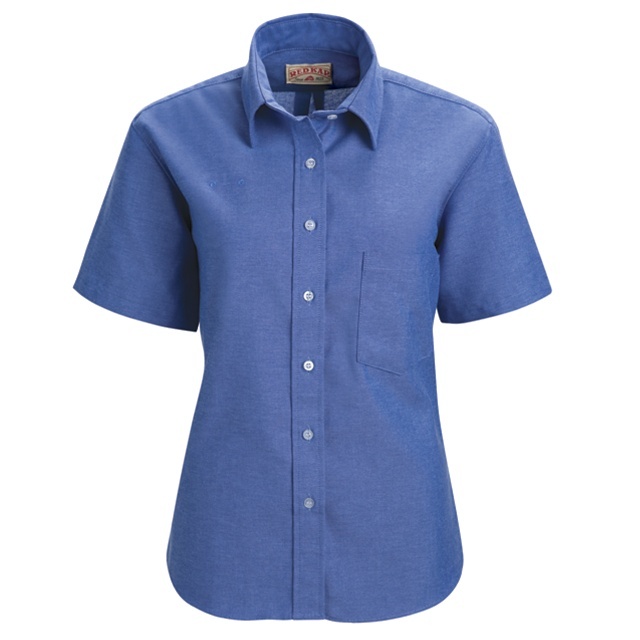 Lee’s twill shirts are perfect for the office environment with their casual but tailored look. Red Kap offers shirts and pants in a broad variety styles, colors and cuts to ensure the right fit for every school administration employee. 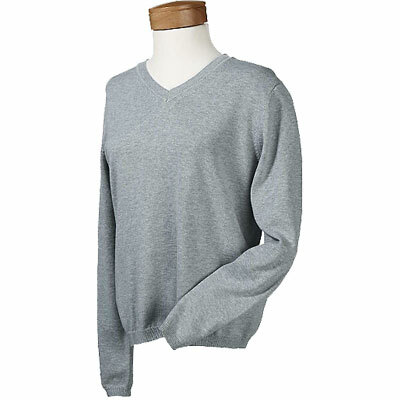 Garments feature elements such as ribbed, no-curl collars, easy-care finishes with stain release, wickable finishes, and longer tail lengths. 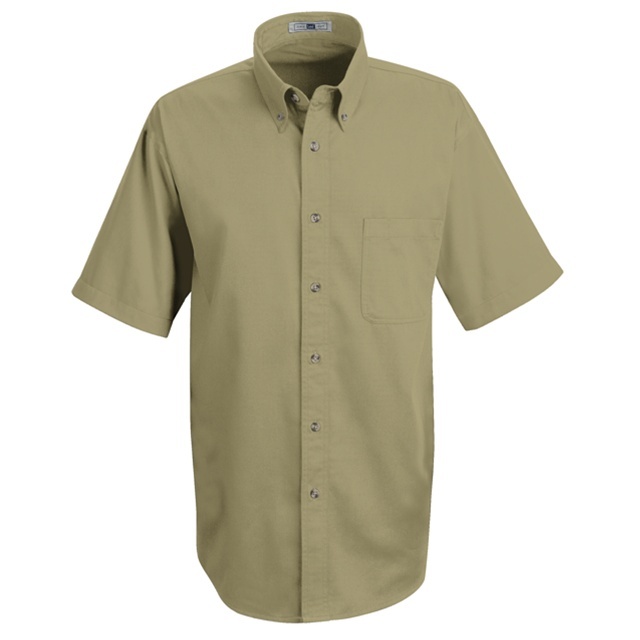 Chestnut Hill shirts combine style and comfort, featuring top-notch materials, such as silky-smooth 100% Pima cotton poplin, and convenient wrinkle and stain resistant finishes. Devon & Jones offers flattering fits and options that use quick-drying material that holds its shape and resists wrinkling. 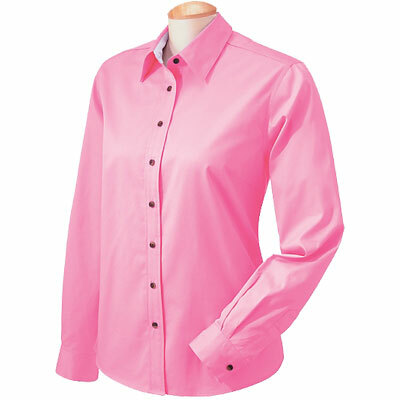 Click here to see more uniforms and work apparel for school administrators. To find out how ServiceWear Apparel can take care of your school administration uniform needs, complete our Get Started form.